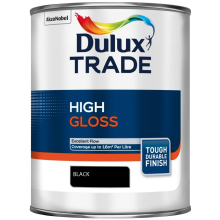 Solvent-based undercoat recommended for use with Dulux Trade High Gloss. 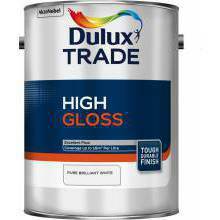 Provides excellent opacity and its high sheen level contributes to exceptional gloss retention. 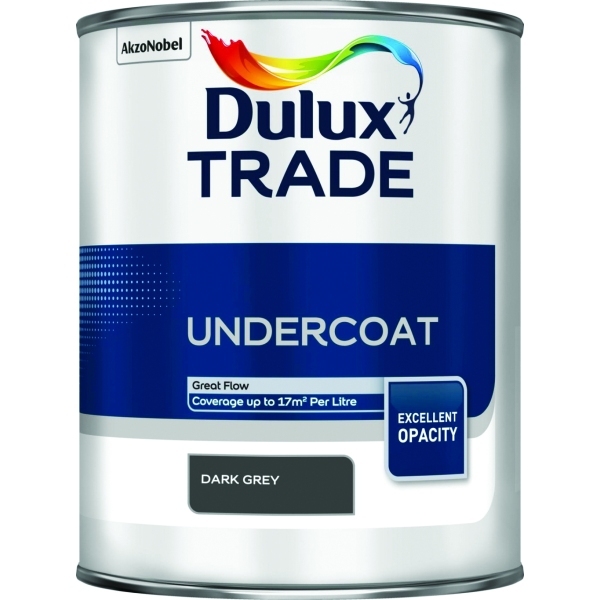 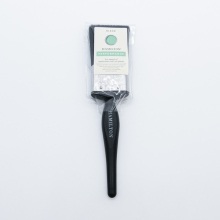 Suitable for use on correctly prepared and primed interior and exterior wood and metal surfaces.